Everyone talks about the importance of “hiring good people.” Meaning what, exactly? Skills and experience? Character? Eagle Scouts? People like you? 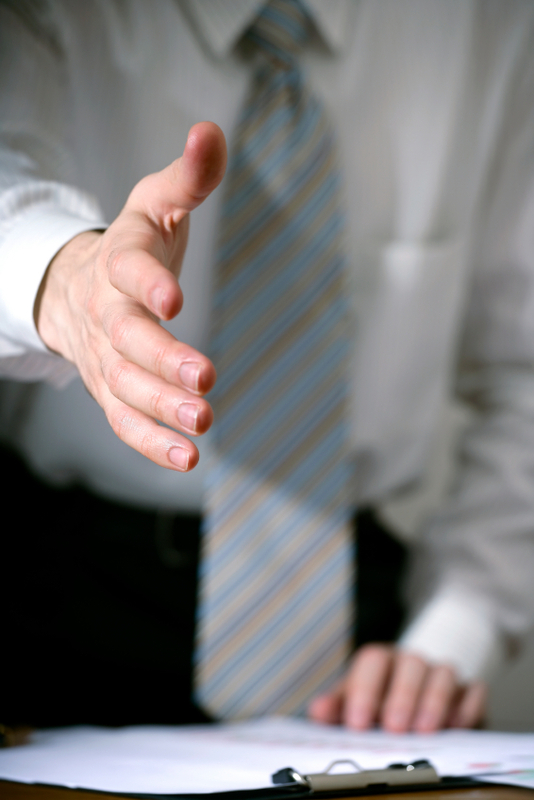 Whatever you mean by “good,” there are some facts about hiring you cannot ignore. Keeping these in mind will help you hire employees who will be a good fit in your organization—they may even turn out to be simply good people. For whatever reasons, it is common for job candidates to exaggerate—or even just outright lie—on resumes and application forms, and even in interviews. This happens at all levels, including some infamous failures in hiring for the C-suite. Some employers put it down to the intense competition applicants feel in a kind of escalating ground war with other similar candidates who may look better, but the reality is that lying to get a job is an indicator of the person’s character. A lie on a resume is in the exact context of employment, and there is no reason to think that similar behavior won’t happen again after the person becomes part of your organization. If the resume is a marketing document, the applicant has to make it compelling. Sometimes this leads to a little “stretching” based on eagerness. But you as an employer need to know about it, and make a judgment based on that knowledge. Ask Brian Williams about how a small exaggeration can grow over time into a destructive deception. While the true cost of turnover is hard to quantify and experts can’t agree on any single number, when you think about the costs to recruit, interview, and train, combined with the lost knowledge, lost productivity, and stress on staff who remain while the position is being filled and the ‘new person’ is getting up to speed, the costs are undoubtedly great. Everyone knows there will be a certain amount of turnover in an organization, and when it happens it is costly. But you want to avoid the mistakes in hiring that lead to premature departures. Basically this puts pressure on you to devise a hiring process that is systematic and thorough even though that might seem to cost more in the short run. Look closely again at your sourcing, screening, interviewing techniques, and how you make the offer. The ultimate quality of your candidates is affected at every step, so the final ones in the funnel will be better if each preceding step is carefully performed. 3. Blanket exclusions are dangerous—and maybe unfair. For convenience or efficiency, employers sometimes choose to reject applicants based on simple or even single factor criteria. For example, some employers have excluded applicants, without further research, based on a single statement that they have a criminal conviction in the past. This strategy may expose you to litigation by rejected applicants and potential action by regulators, and it likely leads you to miss out on good hires. While there are jobs where a hard and fast rule for exclusions exists, such as rejecting applicants for law enforcement jobs if they have a criminal conviction, it is a good rule of thumb to avoid them. 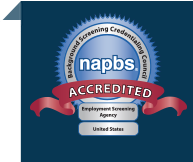 Your hiring process should be built around screening applicants for their qualifications based on job-related criteria. That doesn’t mean you should ignore the risks that exist with a job or an applicant. It is just that the process should aim to evaluate the individual fairly for his or her own circumstances, and how they do or do not fit the job at hand. 4. Employers have to comply with applicable laws. Equal Employment Opportunity Commission (EEOC): A direct descendant of the Civil Rights Act, the EEOC issues guidelines to employers about the hiring process. Age was added to the protected classes of Title VII by the Age Discrimination in Employment Act of 1967. The EEOC monitors compliance based on outcomes. Fair Credit Reporting Act (FCRA): Administered by the Federal Trade Commission, this regulation governs how you can use background information supplied by a third party (like a background screening agency) to evaluate a candidate. Family and Medical Leave Act (FMLA): Eligible employees are entitled to 12 weeks of leave in a 12-month period for a variety of conditions. Americans with Disabilities Act (ADA): Employers have to make suitable accommodation with applicants’ disabilities. 5. The social media ‘goldmine’ can just as easily become a minefield. Employers have easy and almost free access to a trove of personal information about candidates via social media. But keep two things in mind before you succumb to the temptation to peek inside your candidate’s personal life. First, remember that once you look into the candidate’s accounts, you cannot “unlook” at it. In other words, you cannot pretend not to notice things about the person’s sexual preferences or history, their political views, or any other matter of private belief or lifestyle. You are accountable for knowing what is in there. Second, the use of any information you find in a social media account is protected by the same laws that protect the use of offline information. The rules about privacy are evolving, but some courts have found social media accounts to be off limits for use in employment decisions. You may need to look at this kind of information, but you are best served by giving the job to a third party agency that will follow the laws diligently. No doubt about it: good people make an organization go round. With these facts in hand you are better equipped to bring more of the right people on board and prevent the bad ones from spoiling all you’ve worked hard to build.